*This post and the one following are posts I wrote several years ago. I really hope you enjoying all the reasons I enjoy staying at a bed and breakfast and things I try to give to all my guests when they come to stay with me. 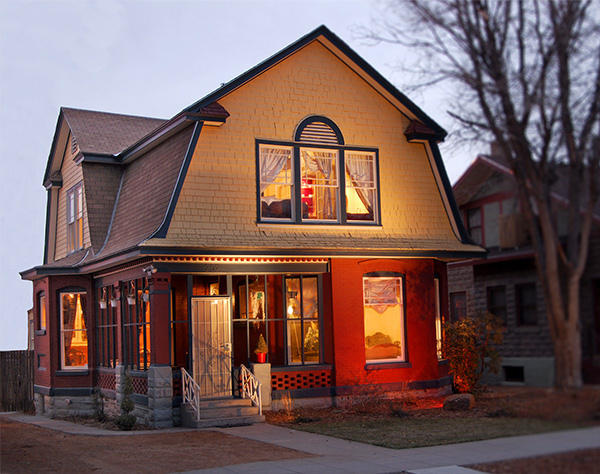 Why should you stay at a bed and breakfast in Albuquerque? What is different and unique about a bed and breakfast from a typical hotel? Well, being an owner of a bed and breakfast in Albuquerque and having stayed in many different hotels as well I feel I am somewhat of an expert on this question. So I though why not put the reasons I would rather stay at a bed and breakfast and call it my “Top 10 reasons to stay at a bed and breakfast.” I am going to just write 5 for now, but check out my next blog post to find out my 5 other reasons! 1. Breakfast is included: Yes, this is a very obvious reason but when I say breakfast I don’t just mean any breakfast but an amazing home cooked breakfast! 2. You will be given personal attention: Your personal concierge is not just an employee but someone that lives in the area and has their own personal experiences they can share with you as well. 3. It is a romantic getaway: B&B’s offer some of the best and most personal romantic packages. In fact if you have something different and personal you want added to your stay you can usually count on a b&b to come through for you on that special something. 4. Extra, unexpected luxuries: There are usually special linens in a b&b, bath toiletries that are organic and at our b&b we love to give the best and fluffiest of tissue paper in the bathrooms! 5. Great Amenities: You can get Free Internet service and other extras such as fresh homemade cookies, cold water, sodas, local gourmet coffee and loose fresh teas to relax with. **Don’t miss out on the next blog listing the additional 5 reasons and a possible special if you should decide to stay with us and test these reasons of why you should definitely stay at a bed and breakfast in Albuquerque! !